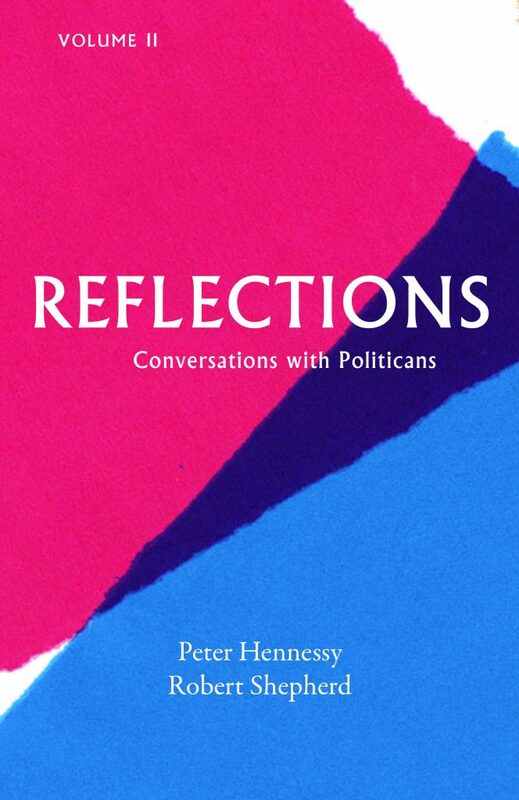 Accompanying the acclaimed BBC Radio 4 series of the same name, Reflections sees the historian Peter Hennessy interview twelve political heavyweights who’ve shaped Britain over the last twenty years, from one of our longest-serving Prime Ministers and three of the Conservative leaders who stood against him in opposition, to dominant figures of late Thatcherism, stalwarts of successive New Labour cabinets, and leaders of the Liberal Democrats past and present. 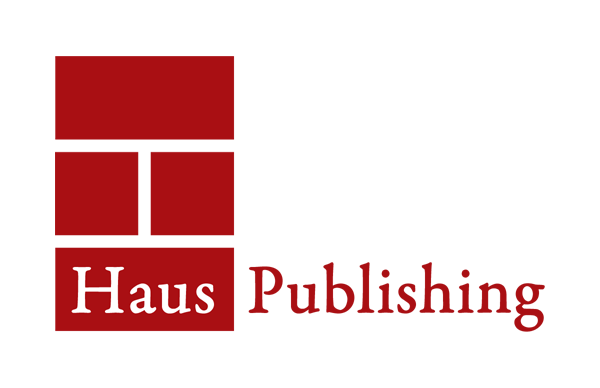 Bringing his characteristic style to every encounter, Hennessy gives us not just honest and frank assessments of political careers, but interim biographies littered with insights and revelations. This volume includes interviews with Tony Blair, Michael Heseltine, Vince Cable, Margaret Hodge, William Hague, Harriet Harman, Michael Howard, Paddy Ashdown, Sayeeda Warsi, David Blunkett, Iain Duncan Smith, and Kenneth Baker. Peter Hennessy spent twenty years in journalism and as a presenter for BBC Radio 4. He is the author of multiple books, including The Prime Minister, Having it So Good: Britain in the Fifties, and The Silent Deep. Robert Shepherd is a radio and television producer based in London. He is the author of Westminster: A Biography.